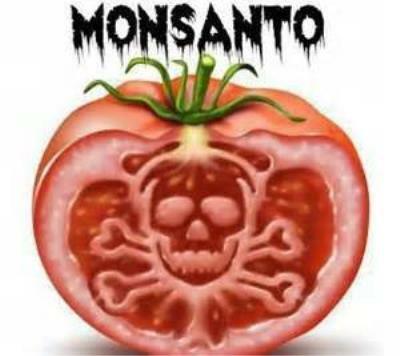 Monsanto secretly poisoning the population, again and again. The problem was that nearly all their criticisms were utterly baseless. About 75 % of their arguments, for example, were simply complaints that she didn’t provide sufficient detail. Now remember — she was told toonly provide a summary. Her request to the editor to submit complete details was denied. It was quite a setup. When the details of this ambush were made public, independent scientists chargedNature Biotechnologywith an unethical “premeditated attack.” At least one letter called on the editor to resign. 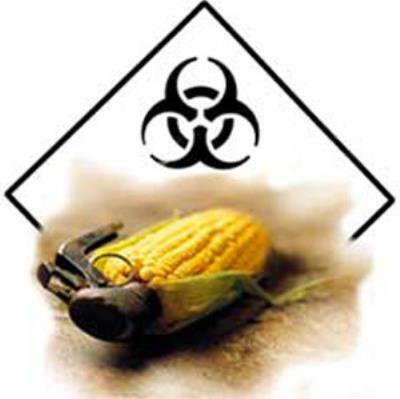 It’s not possible to know if the reproductive damage was due to the genetic changes in the GM crops, the high residues of Roundup in the GM soybeans and corn, or some other reason. But the American Academy of Environmental Science is among the medical organizations that don’t need more animal studies before issuing a warning. They urge all doctors to prescribe non-GMO diets to everyone. The USDA has a unique response to this mounting threat:Add more Roundup. In January 2011 they deregulated yet another Roundup Ready crop, alfalfa — which is widely used for animal feed. 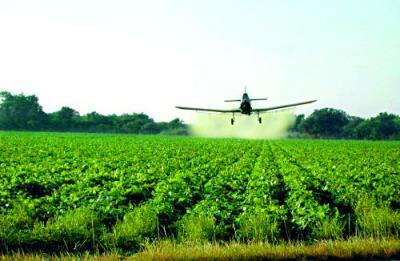 Only 7% of the more than 20 million acres of this crop typically gets any herbicide applied to it. But that’s about to change, since Roundup Ready alfalfa will soon be drinking Roundup in a hay field near you.